Alert! 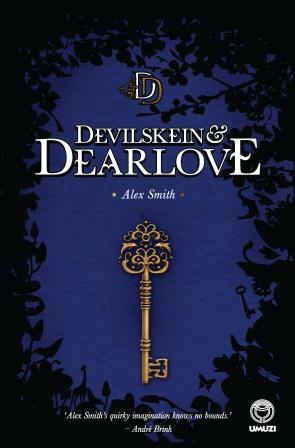 Devilskein and Dearlove by Alex Smith has been nominated for the 2015 CILIP Carnegie Medal, the oldest and most prestigious children’s book award in the UK. The Carnegie Medal is awarded annually to the writer of an outstanding book for children. It was created in memory of the Scottish-born philanthropist, Andrew Carnegie (1835-1919) who resolved, “If ever wealth came to me that it should be used to establish free libraries.” He set up more than 2,800 libraries across the English speaking world and, by the time of his death, over half the library authorities in Great Britain had Carnegie libraries. The award was established in 1936. This is the first round of nominations, made by members of CILIP (the Chartered Institute of Library and Information Professionals). The prize is £500 worth of books donated to a library of the winner’s choice and a beautiful gold medal from CILIP. South Africans are rarely nominated for this award, so grand congratulations to Smith! Often described by authors and illustrators as the “one they want to win”, the CILIP Carnegie & Kate Greenaway Children’s Book Awards are the gold standard in literature and illustration for children and young people. Previous winners of the CILIP Carnegie Medal include Sally Gardener, Patrick Ness, Terry Pratchett, Neil Gaiman, Philip Pullman and C.S. Lewis whilst previous winners of the CILIP Kate Greenaway Medal include Levi Pinfold, Raymond Briggs, Shirley Hughes and Quentin Blake. Nominations are made annually by members of CILIP. All nominations published have been checked and verified for their eligibility and have received at least one nomination from a CILIP member. From these nominations the judging panel will meet to decide longlists, based on the official medals criteria, including consideration of plot, characterisation and style. 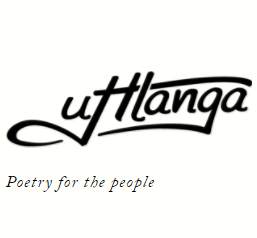 From the longlists our judges will decide the official shortlists and finally, the 2015 medal winners. 91 books have been nominated for the CILIP Carnegie Medal and 71 nominated for the Kate Greenaway medal. The official long and shortlists identify a range of outstanding books for children and young people of all ages and interests and enable the 100,000 pupils in our 5,000 shadowing groups to engage with world-class literature and illustration from new and established authors and illustrators. Congratulations, Alex. Absolutely amazing achievement. And a well deserved one too! 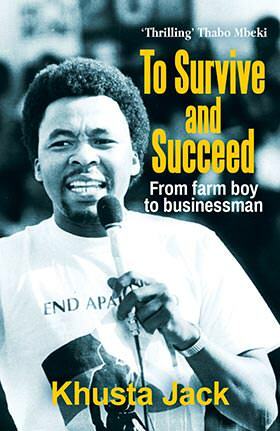 Brilliant news for the brilliant writer of a brilliant book!